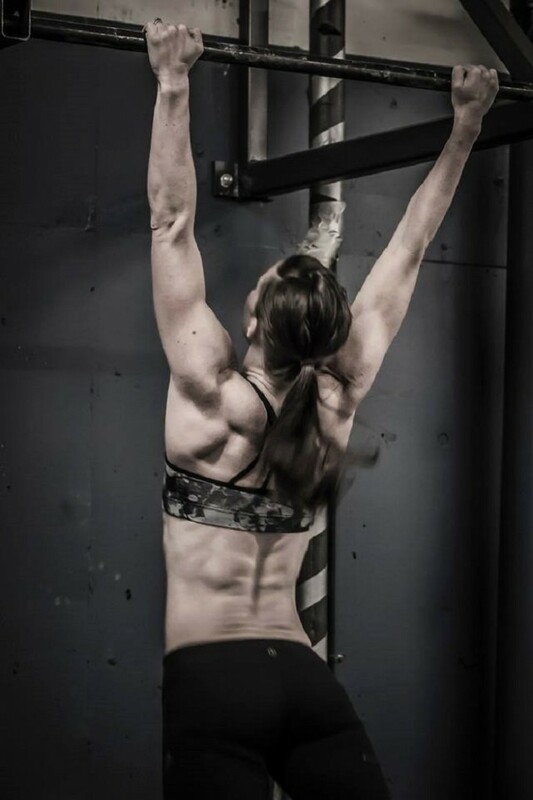 CrossFit is defined as a strength and conditioning program that is “constantly varied, high intensity, functional movement, with the stated goal of improving fitness (and therefore general physical preparedness), which is defined as “work capacity across broad time and modal domains.” Workouts are typically short—20 minutes or less—and intense, demanding all-out physical exertion. We combine movements such as sprinting, rowing, jumping rope, climbing rope, flipping tires, weightlifting, and carrying odd objects; we use barbells, dumbbells, gymnastics rings, pull-up bars, kettlebells, medicine balls, boxes for box jumps, and many bodyweight exercises. These elements are mixed in numerous combinations to form prescribed “Workouts of the Day” or “WODs”. Hour-long classes at affiliated gyms, or “boxes,” typically include a warm-up, a skill development segment, the high-intensity WOD, and a period of individual or group stretching. Performance on each WOD is often scored and/or ranked to encourage competition and to track individual progress. You won’t find a better program out there! CrossFit at MKG is designed for everyone; using the fundamental movements that our bodies were designed to do naturally and combining them with weight-bearing exercises, gymnastics, and sprinting or other cardiovascular exercise. Watch this video from CrossFit headquarters and register for your FREE introductory lesson or call 206-367-0981. 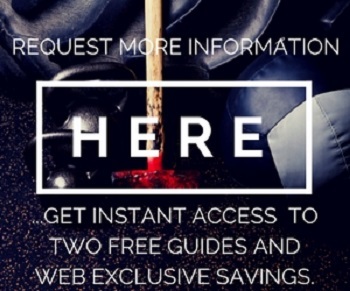 Just Enter Your Name, Email and Phone For More Information and Instant Access To the Guides, Video and Web Special. 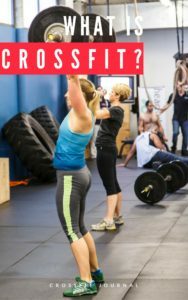 These are our favorite two white papers/guides about CrossFit and answer many of the most pertinent questions you may have. 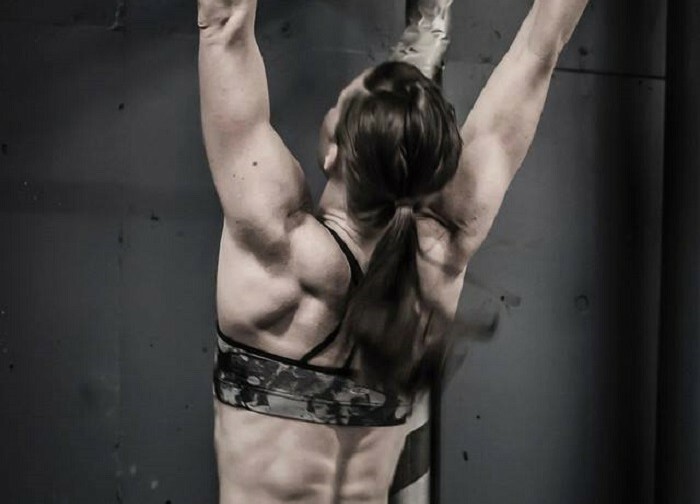 They are pretty detailed and really demonstrate the why’s and what’s and help you understand why CrossFit has become so popular and created so many raving fans. 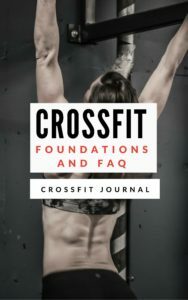 These are provided solely to educate potential members so if you wouldn’t actually consider becoming a member of the CrossFit MKG/MKG Seattle community please obtain them from the archives of the CrossFit Journal. Feel free to call 206-367-0981 with any questions.